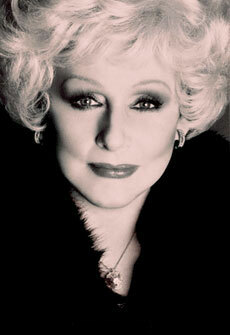 Mary Kay Ash earned a place in history when she stepped out in a man's world to blaze a new path for women. Recognized today as America's greatest woman entrepreneur, Mary Kay created new opportunities for women around the world. Her revolutionary move led to a multibillion-dollar success. In the process, she earned a place in the hearts of millions for her giving spirit, unwavering values and inspiring belief in the power and potential of women. This site invites you to celebrate her remarkable story. It pays tribute to her life and her legacy, which continues to burn brightly through the countless lives she touched.